Served in our elegant restaurant or in the cosy fireside lounge. Either room are favourites for office parties, friends and family gatherings. Tables are dressed with festive novelties. 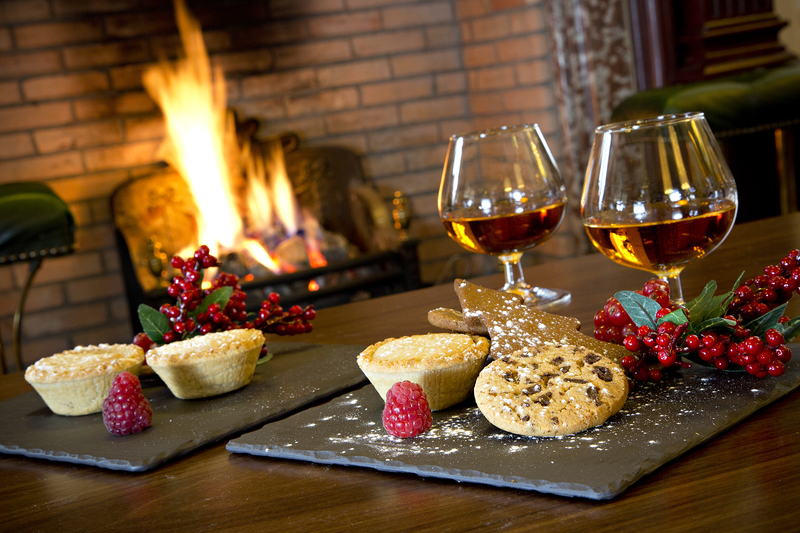 Festive dinner £31.95 Booking is essential. Excludes certain dates, please check for details.